Duration: 8 hours. Every day. Meeting point at Livorno Port. The driver will have a sign with your name on it. Your driver guide will take you to the western part of the region, near the coast of Tuscany. You will first visit Lucca, a lovely walled city with Roman origins and a very well preserved historical center. 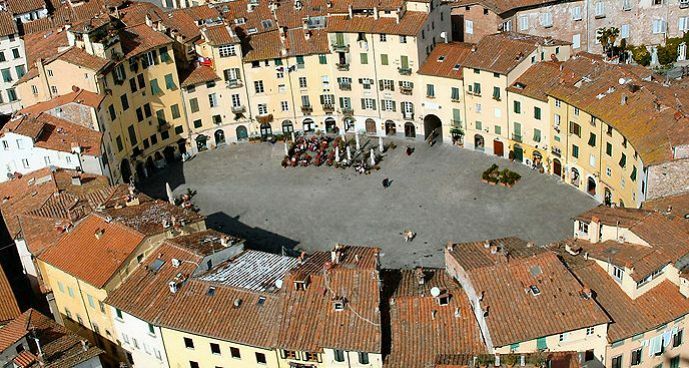 In Lucca you'll enjoy a walk through the narrow streets, full of nice shops and cafés. You can visit the Cathedral, the area of the Roman Forum, the square of the amphitheater and San Michele Church. Opera lovers will also have the opportunity to visit Puccini's birthplace museum. Afterwards you can enjoy lunch at a typical Trattoria and taste specialties, such as tortelli lucchesi or spelt soup. 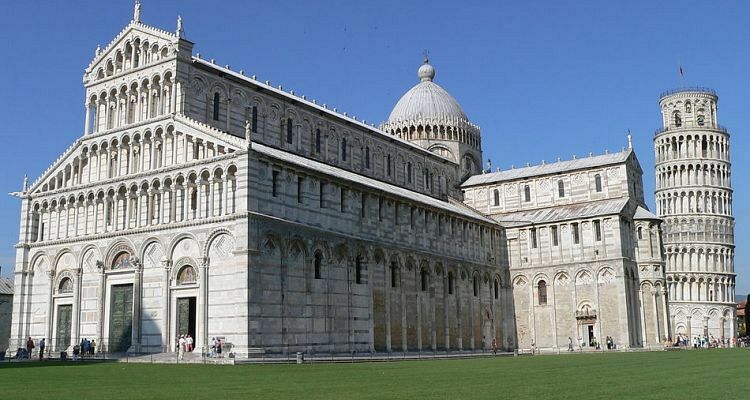 In the afternoon, the driver will take you to Pisa, home to the world famous "Miracle Square”, you will admire some of the most important Romanesque masterpieces: the Leaning Tower, the Baptistery and the Cathedral. If you would like to climb the Leaning Tower you will need to purchase the tickets on line in advance (between 20 days and 1 day prior the visit). Contact us if you need help for the ticket reservation. The tour starts from the Port of Livorno.